Marigold is a herb well known for it's ability to heal the skin but it has so many more uses than that. As we realise what an important role the digestion has to play in our immunity, Marigold has more relevance than ever as a healer of the gut. This plant profile looks at its wide range of medicinal uses as well as its emotional, astrological and energetic properties. 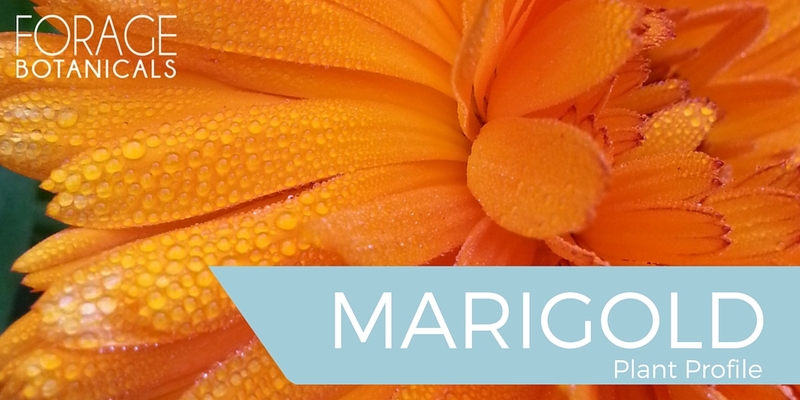 Everything you need to add Marigold to your medicine cabinet.